A life in a webbis: [Baby M] Beblum Micro Review - HONEST! 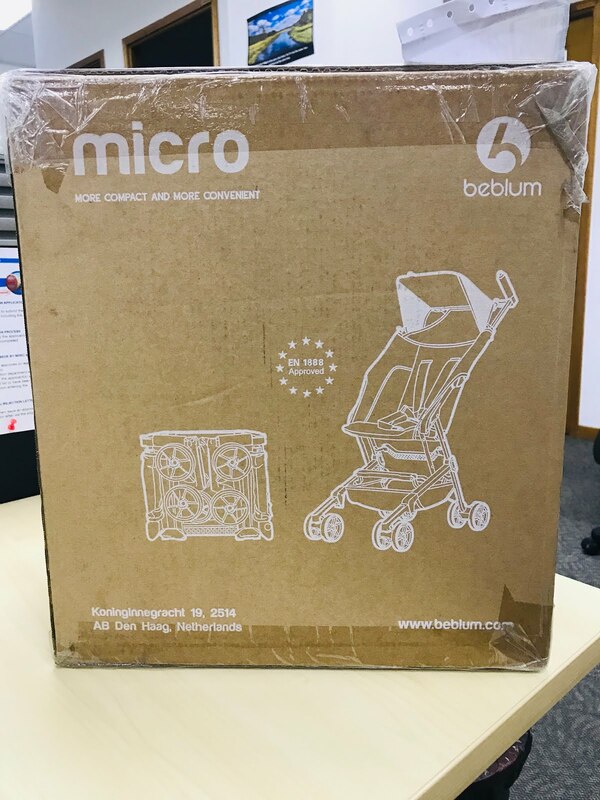 [Baby M] Beblum Micro Review - HONEST! Assalamualaikum wbt and happy day to all. This moment, this time i really wanted to share to all readers who has a small baby, from 6 months to approximately 4 years old. 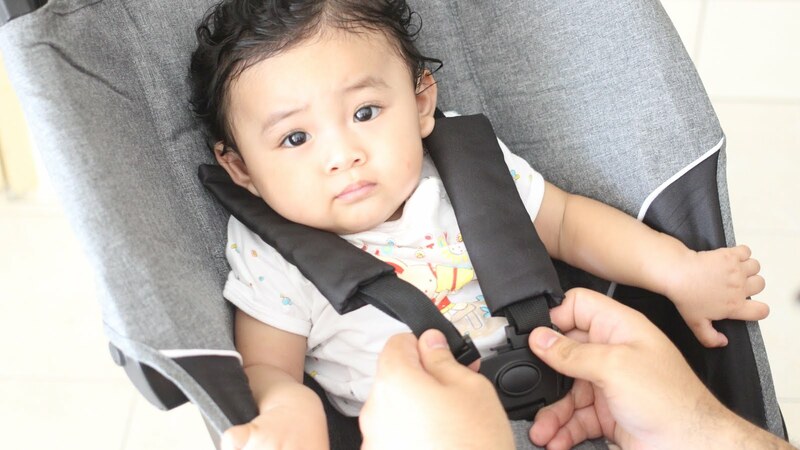 This new gadget that we have tested out is simply ah-may-zingg and affordable! Come and meet the Beblum Micro Stroller, a lightweight with compact fold stroller and i am LOVING it. When i saw the box on top of my table, i was like..is it just this small? Super amazing with the size of it. Even my colleague is also amazed by the size of the box, how small it is! We do have Beblum Navi which have been overused. We had that stroller ever since Marissa was around 5 months old. She has been loving her Beblum Navi. The reason i really wanted to try out this micro stroller is because i wanted to reduce the storage space inside my car’s trunk. 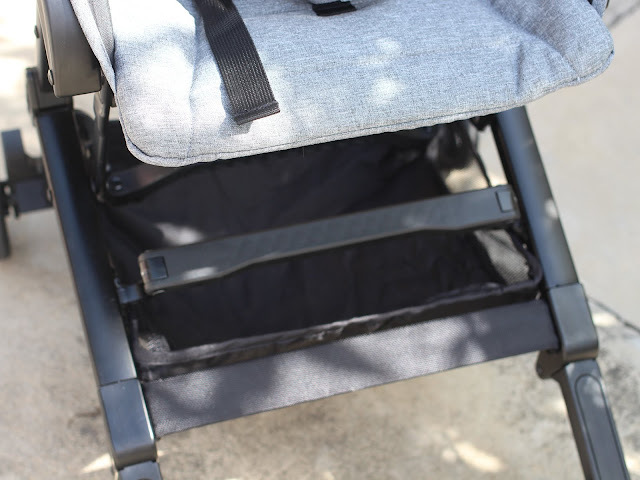 Although Beblum Navi is already a cabin sized stroller, having another backup wouldn’t hurt, right? :) Now i can have two strollers inside my car trunk and choose whichever stroller that we want use at that point of time. Let’s just talk more on the brand Beblum Micro shall we? Beblum Micro was conceptualized in the Netherlands. 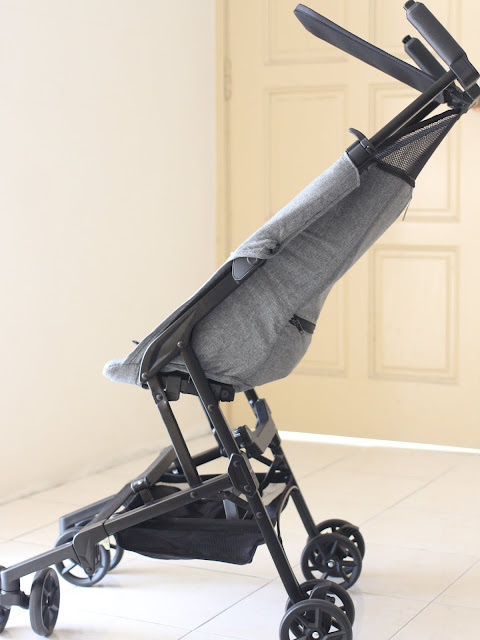 It is a lightweight stroller, only weighing around 5.5kg and it is also a small fold stroller. 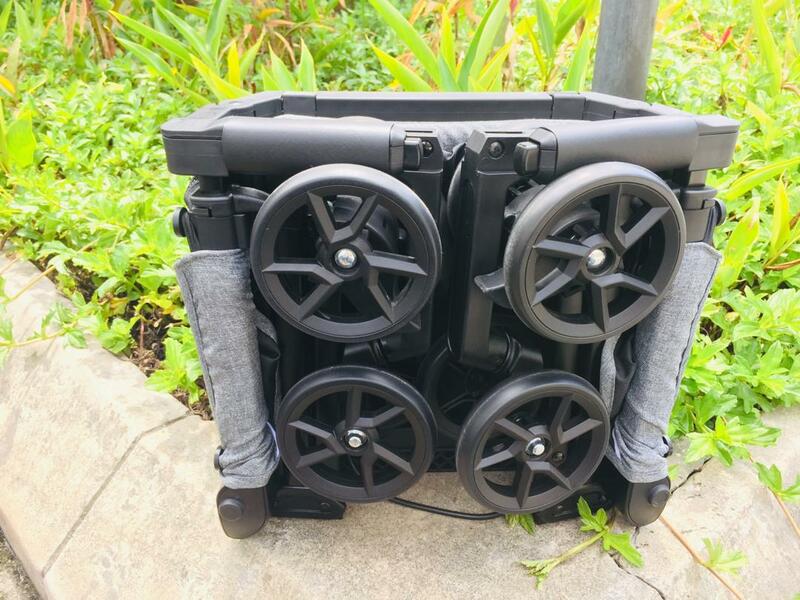 The stroller is designed to be self-standing while folded and is built by using tough materials. 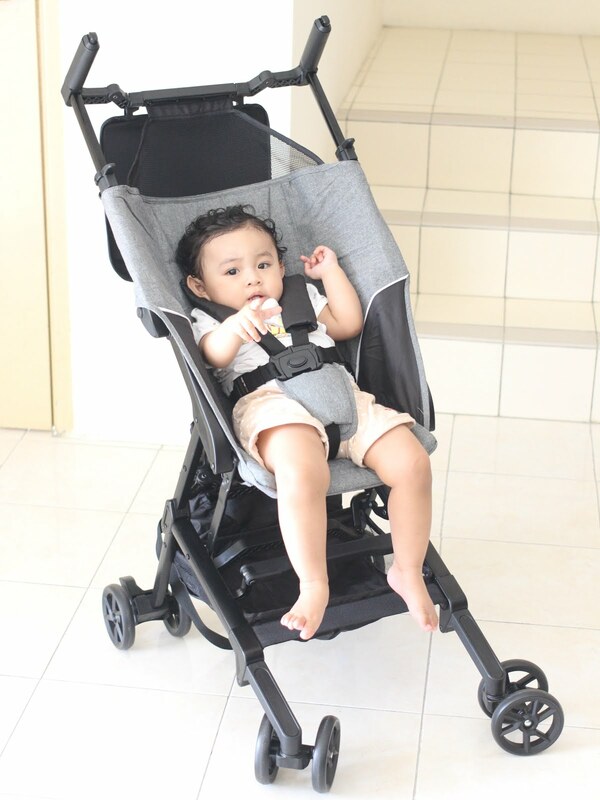 This is for the stability of the stroller and for safety purposes too. 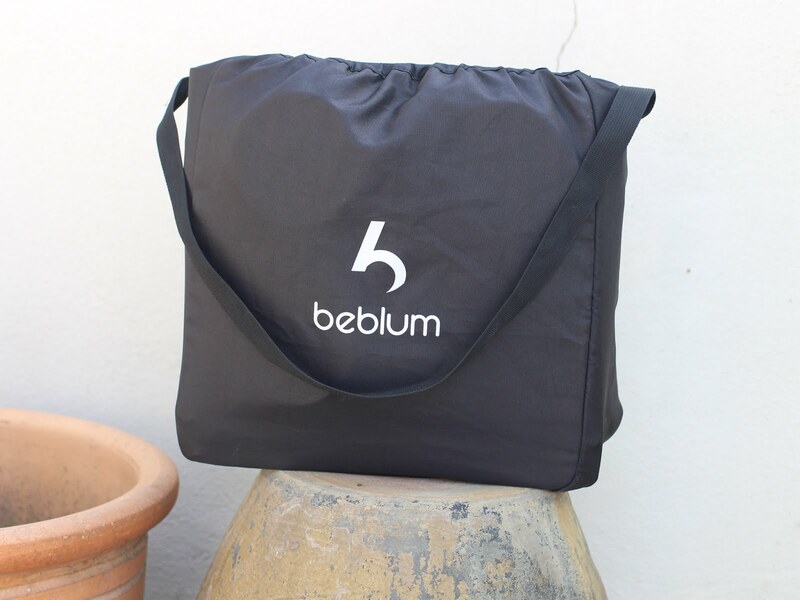 Beblum Micro can be folded easily with two steps, makes it the most compact cabin stroller around the market. What i like best about Beblum Micro is that the seating mimics a hammock style seating, making it to have a more wider seat than the rest in its class. With this hammock style seating provided the best and comfort for Marissa. 5 point harness belt. The usual harness belt for the safety of Marissa. Marissa could be a bit active when it comes to going out for shopping and jalan-jalan. So with this 5 points belt, it does help to let her stay put whenever she is in the stroller. This stroller comes in with a shopping bag underneath it. Although a little bit small and a little bit hard to store items in it because of the bars, i find it useful to just put some small things such as baby bottle or shoes. It is a practical storage space i would say. 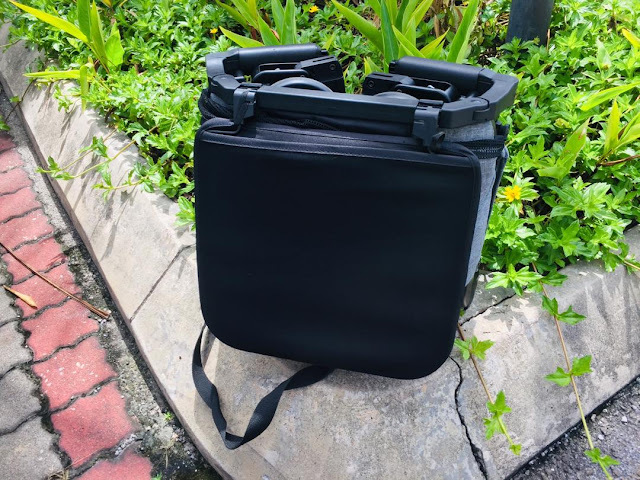 If you are planning to go travelling soon, and is surveying some good and affordable stroller, I can say that Beblum Micro is not going to disappoint you. To be honest, i really like the maneuver of this stroller. It is easy to maneuver and feels so lightweight! 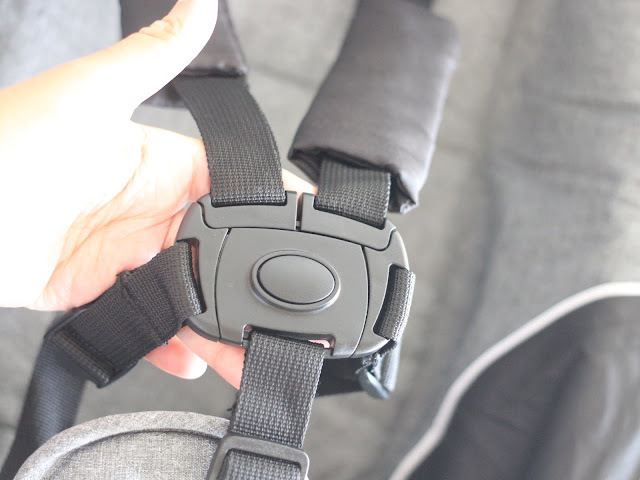 You can push the stroller using just one hand and it still feels super light. 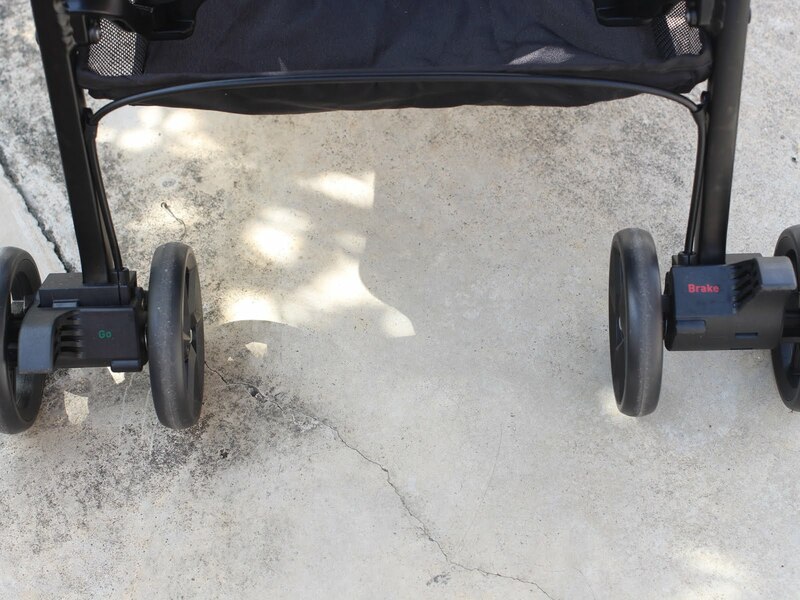 With the one push break and go, it is easy to keep the stroller stall and stroll. No effort at all! This micro stroller comes with a handy bag, which can be stored inside the zip compartment. 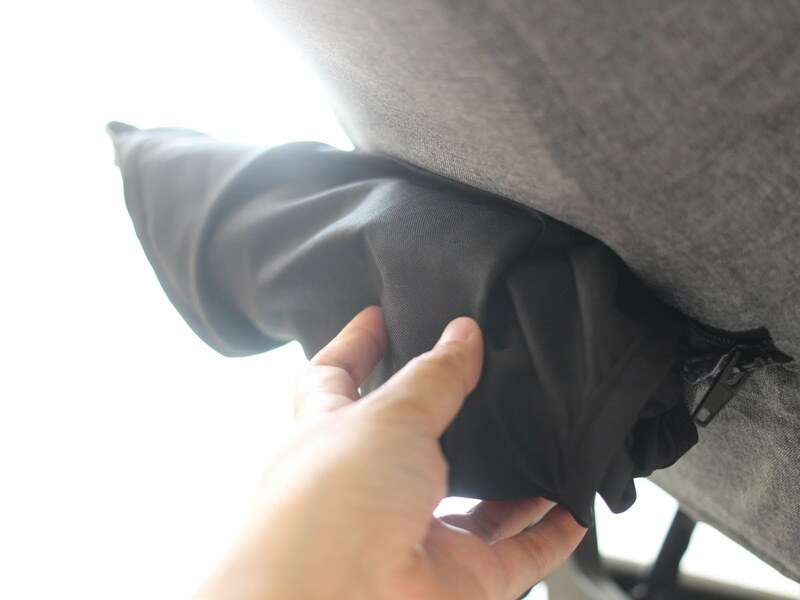 No more losing the bag or misplaced it anywhere. So far, Marissa is loving this stroller too, apart from her Beblum Navi. I know some of the concern would be on the ‘dangling feet’ position. The dangling feet position supposed to be okay as it is being supported by the thighs and it will not stop blood flow. This would be similar to when the child is seating onto a car seat, facing forward. Marissa is still adjusting on the dangling feet issue while sleeping as she usually sleeps in her Navi stroller, in which can be fully reclined. She did slept once in the Micro stroller, with her head tilted on one side. This is perfectly safe and okay as the hammock style seat is at an 40 degree angle where the child can sleep without the head falling forward. The child could find their comfort in sleeping. Thank you for reading my honest review on Beblum Micro stroller. 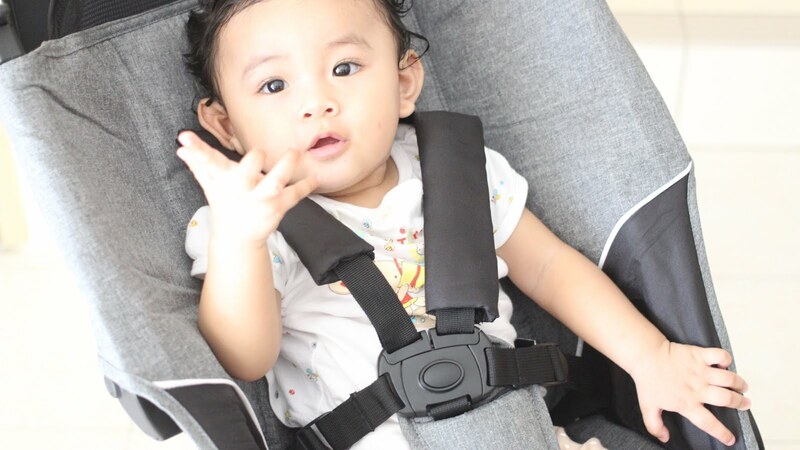 You can get this stroller at a PROMO price, RM599!